Business Incubation is the process of supporting an entrepreneur to develop their business in a nurturing and supportive environment. Business incubation is usually but not always linked to premises, or Business Incubation Centres. Some incubation centres are open to generic businesses, whilst others may have a sector specialism. According to UKBNI, businesses who have been through an element of business incubation have an 87% survival rate after 5 years, compared to 44% for those who had no formal incubation. Shed 2 Studios in Ilkeston is a leading centre for creating sustainable contemporary Art and Design, providing space for artists including designers, furniture makers, jewellery makers and sculptors. Harrington Mill Studios in Long Eaton was set up to provide "wet & dirty" studio space for artists and creative businesses. The studios also have an exhibition area for artists to showcase their work. Evolve @ Banks Mill was set up by the University of Derby to provide easy-in/easy-out workspace for creative industries businesses. 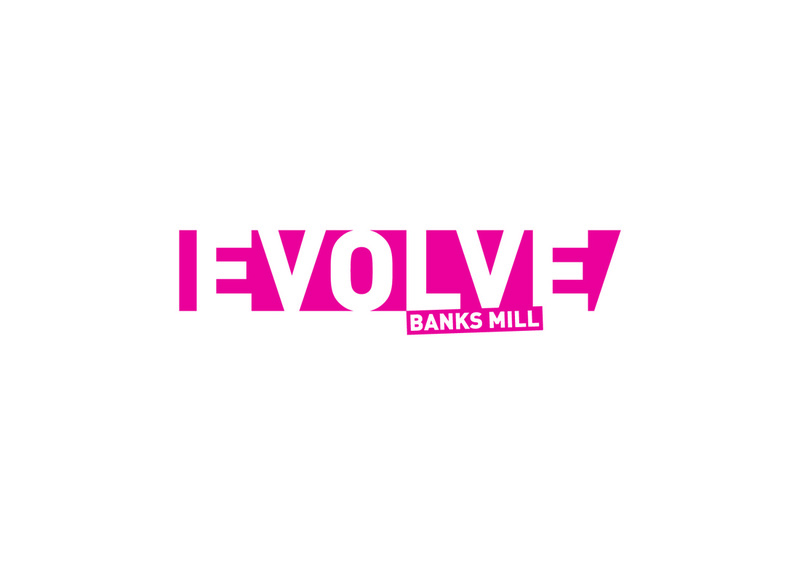 Evolve @ Banks Mill also provides business support and development, training, one-to-one advice and exhibition opportunities for Derby University graduates and external artists. Tapton Park Innovation Centre on the edge of Chesterfield offers support and business space to stimulate the growth of technology and knowledge based companies. Dunston Innovation Centre, sited on Dunston Technology Park between Sheffield and Chesterfield, is designed to assist small to medium sized companies to successfully innovate and grow. Westthorpe Innovation Centre is located in Killamarsh. It offers a range of services and office accomodation to small and medium sized enterprises. Friar Gate Studios is home to some of Derby’s most exciting young creative businesses. The studios offer a range of business services to creative businesses and artists. Fleet Arts in Belper has a messy workshop space available for hire on a short term or long term basis. The space includes water, 13 amp power and ceramics equipment. The Seed Gallery showcases talented new crafts and applied arts graduates, just starting their creative careers, from the Nottingham and Derbyshire areas. Work includes ceramics, glass, sculpture, jewellery, textiles and print. Erewash Partnership Ltd is a not-for-profit Company whose primary objectives of the Partnership are to promote and encourage enterprise.